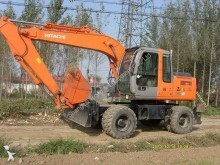 Even though a wheel excavator is less powerful than a track excavator, it is lighter and faster. 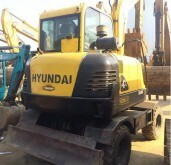 It can be moved from one construction site to the other fast. 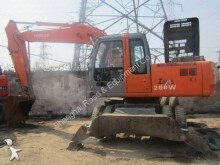 Wheel excavators are used on hard surfaces (gravel, concrete) and for small work. 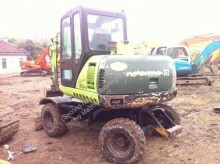 They are equipped with stabilisers or a electric hitch system. 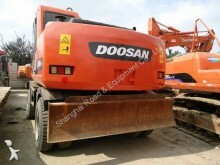 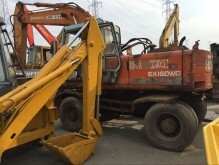 Before being equipped with tyres, the excavators were mounted on trucks. 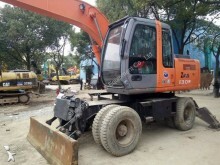 The first “modern” hydraulic excavator was created by Poclain in the 1950s. 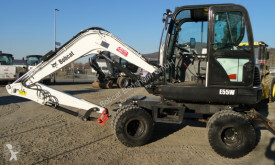 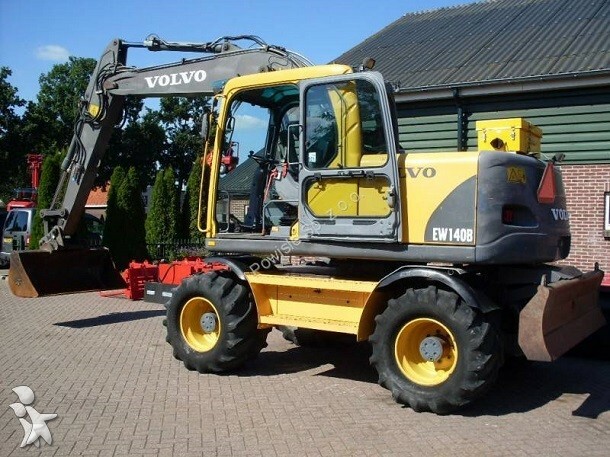 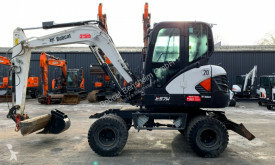 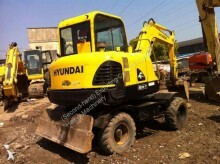 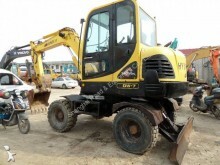 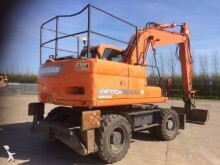 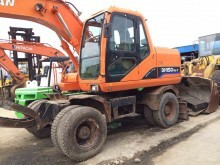 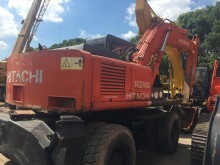 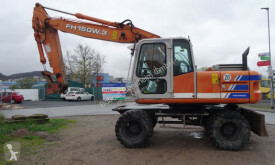 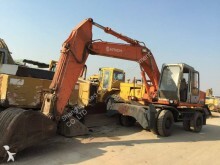 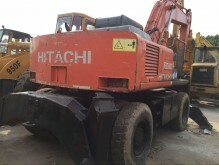 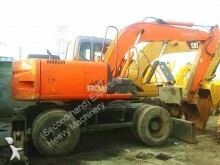 Hitachi EX100WD-1, Liebherr A314 Litronic, Komatsu PW140-7, Hyundai R 130W*, Case WX185, Cat M315, JCB JS145W : find all the used wheel excavators ads on Europe-construction-equipment.com.